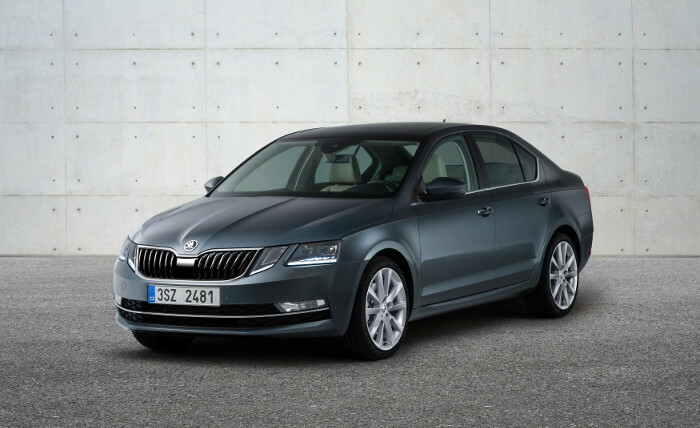 Today is a very important day for Škoda because it marks the production of the 1.5 millionth third generation Octavia. Based on the Volkswagen MQB platform, the car shares its underpinnings with the Audi A3 Mk3, SEAT Leon Mk3 and Volkswagen Golf Mk7. 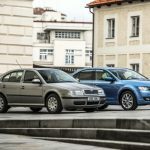 The first generation car was a stalwart of the Škoda line-up from 1996 to 2010 bringing in a total sales of 1.4 million cars. 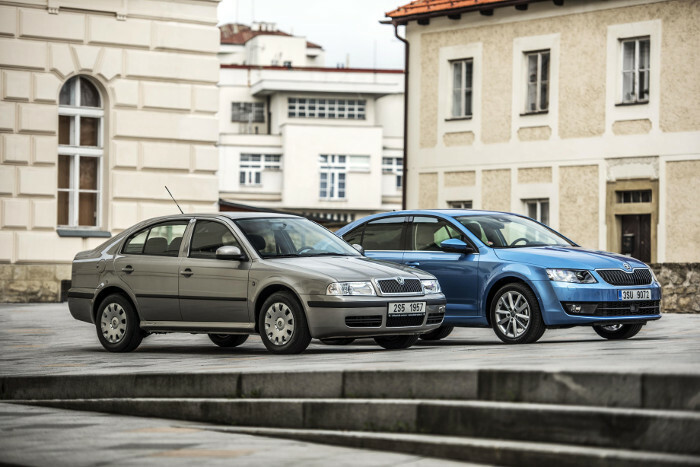 The Czech automaker launched the second generation car in 2004 but sold the original alongside it till 2010. 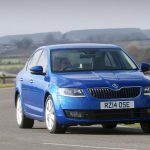 And, by the time the mk2 car had been phased out in 2013, Škoda had accumulated a total sales figure of 2.5 million vehicles sold. Its successor joined the line-up in 2012 and by the end of 2016, almost 1.4 million vehicles were produced. 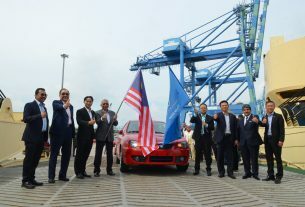 The facelifted version started rolling off the production line in February of this year and is manufactured in the Czech Republic, China, India, Russia, Ukraine and Kazakhstan. 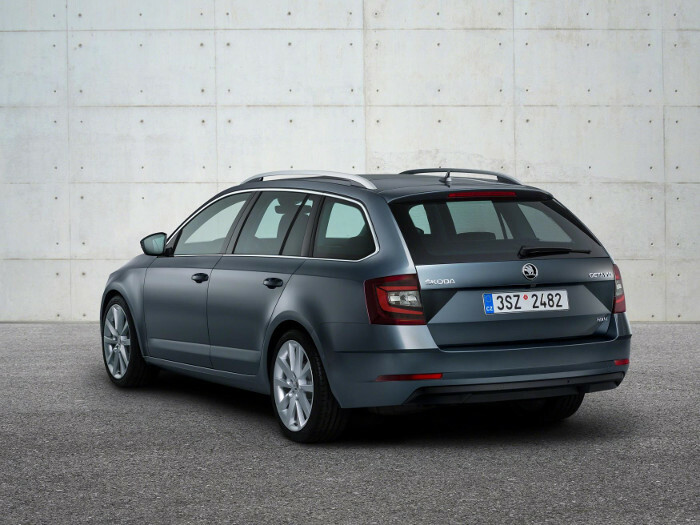 It is being offered as a hatchback and an estate version. 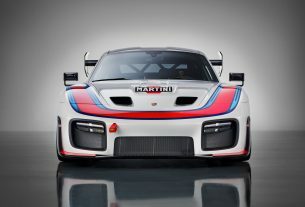 The front and rear sections of the facelifted car differ from that of the pre-facelift version, which gives rise to a wider track and a more streamlined body. The new car brings with it a number of improvements in terms of interior space, functionality, technology for safety and comfort as well as value for money. Power outputs of the petrol and diesel engines range from 85bhp to nearly 245bhp and some of these can be ordered with a DSG gearbox and all-wheel drive. 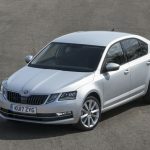 In total, Škoda has sold more than 5 million Octavia vehicles since the launch of the original car in 1996 and it hopes that those numbers will continue to grow larger as the years pass.